Providing Justice for Phoenix-area Mentally Ill.
Bernardo’s Criminal Defense practice is unique in the Phoenix area. 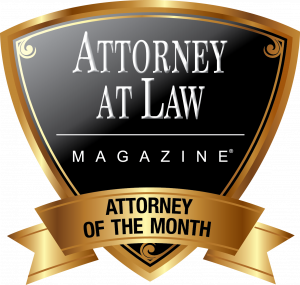 He is featured as the Attorney of the Month. 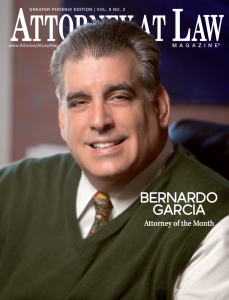 Read his story online on Attorney At Law Magazine or download the PDF.